Company: Unibite Foods Pvt. 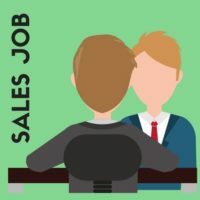 Ltd.
Are you looking for Sales Executive jobs? Then here on dvdasjobs.com jobsite we are ready to help you. We have the latest jobs for Sales Executive. Apply for Sales Executive vacancy. Get latest job openings for Sales Executive.